Capitol Network is where women in the Capitol community gather to build professional connections and lasting friendships in a welcoming, non-partisan environment with others in government and political careers. 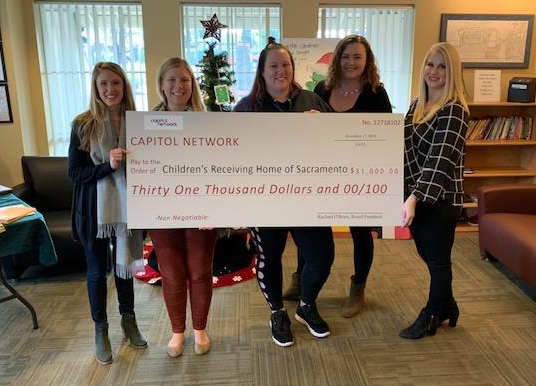 In addition, Capitol Network promotes charitable giving to community organizations that support women and children through fundraising events and sponsorship opportunities. 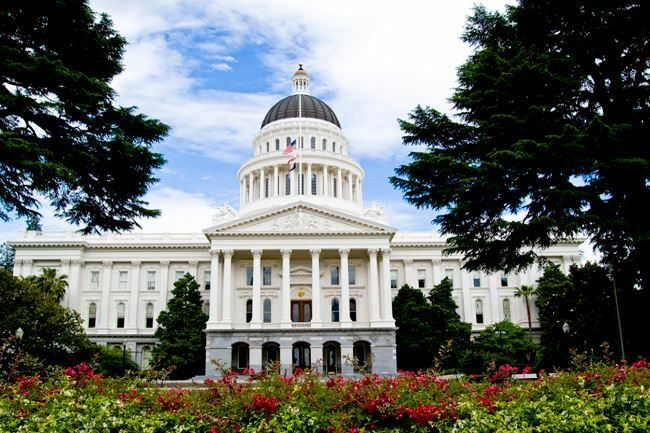 Capitol Network sponsors fundraising and social activities throughout the year that allow its members to interact with one another and with members of the California Legislature and Administration. Capitol Network hosts charitable fundraising events each year including a fall golf tournament. Additionally, Capitol Network organizes back to session mixers, networking social hours, quarterly luncheons with guest speakers discussing topics of interest to professional women and much more. Capitol Network offers the unique opportunity for members to develop working relationships with others in the Capitol community. On a personal level, membership helps foster meaningful friendships and expand social networks while providing the satisfaction of knowing that contributions benefit women and children in need throughout the state. New Professional and Corporate Memberships are also available to help professionals at all stages of their career.